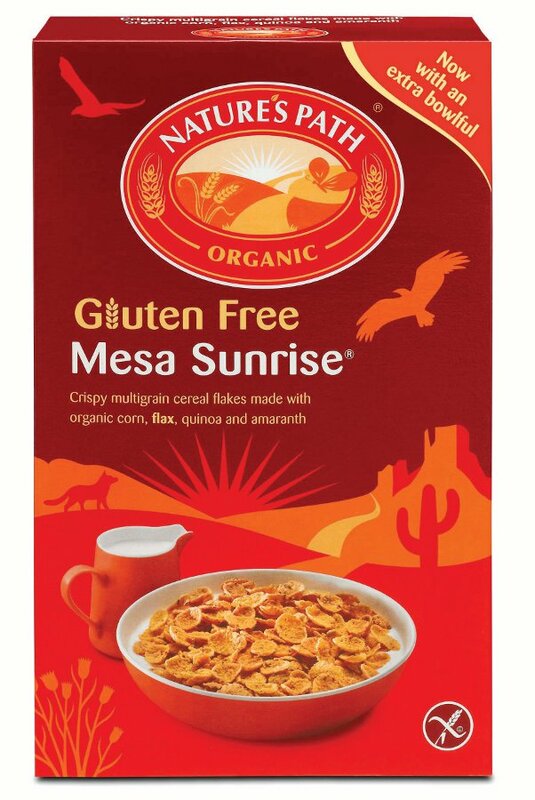 Mesa Sunrise from Nature's Path is a tasty crunchy cereal with the rich taste of corn amongst other grains. Vegan friendly. 355g. 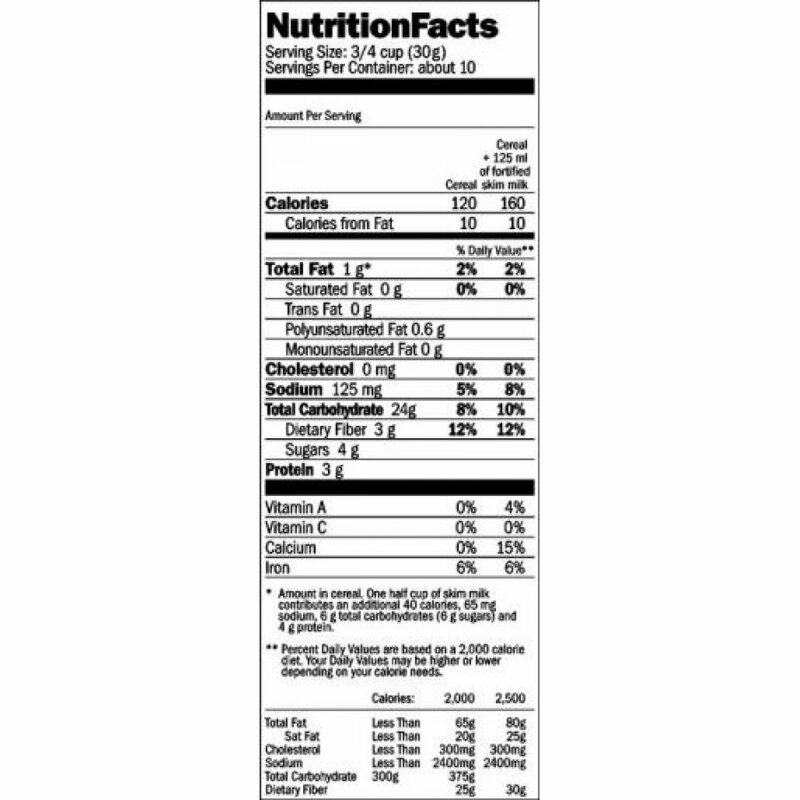 Corn meal*, corn flour*, raw cane sugar*, flaxseed* (5%), buckwheat flour*, quinoa* (4%), amaranth* (2%), sea salt, antioxidant: tocopherol-rich extract.
. May contain traces of peanuts, tree nuts and soy. 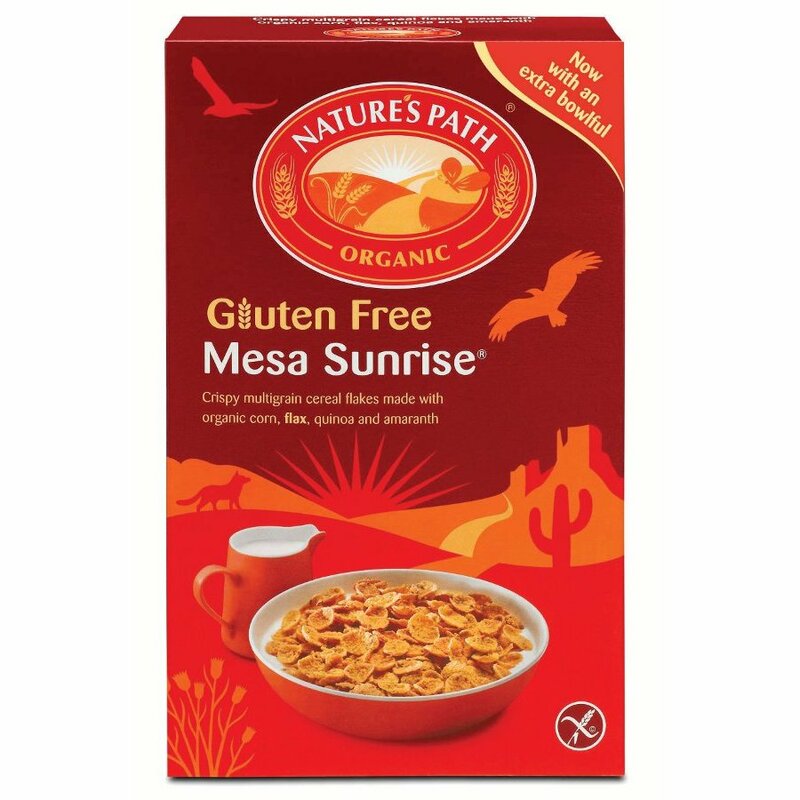 The Nature's Path Organic Mesa Sunrise - 355g product ethics are indicated below. To learn more about these product ethics and to see related products, follow the links below. I don't eat breakfast cereal very often but this is my favourite! They are very tasty and don't become soggy quickly when eaten with 'milk'. My favourite milk to eat with is unsweetened almond milk - the blend of both is delicious. When I really want to treat myself I buy these, yum yum! There are currently no questions to display about Nature's Path Organic Mesa Sunrise - 355g. Natures Path is an organic cereals company who aims to produce delicious, wholesome foods grown and processed in harmony with nature. It is a family started business and is recognised as opening the first third-party certified organic cereal plant in the world. Natures Path aims to provide every home with quality, organic foods and highlight the importance of a good, hearty, healthy breakfast to start your day.